Herb scissors are a great kitchen accessory that makes incorporating herbs and spices into foods up to 5 times faster. 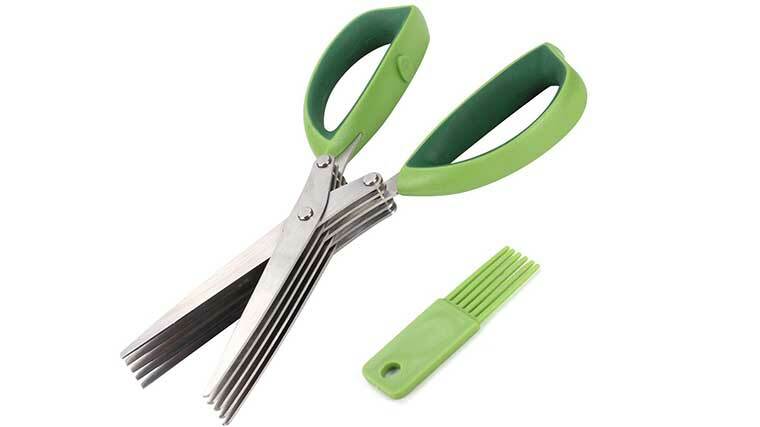 These herb scissors making cutting herbs and spices into small pieces 5 times faster than a conventional pair of shears. Cut chives, parsley, sage, thyme, oregano, or other herbs and spices super fast. The ergonomic design is comfortable for righties and lefties. 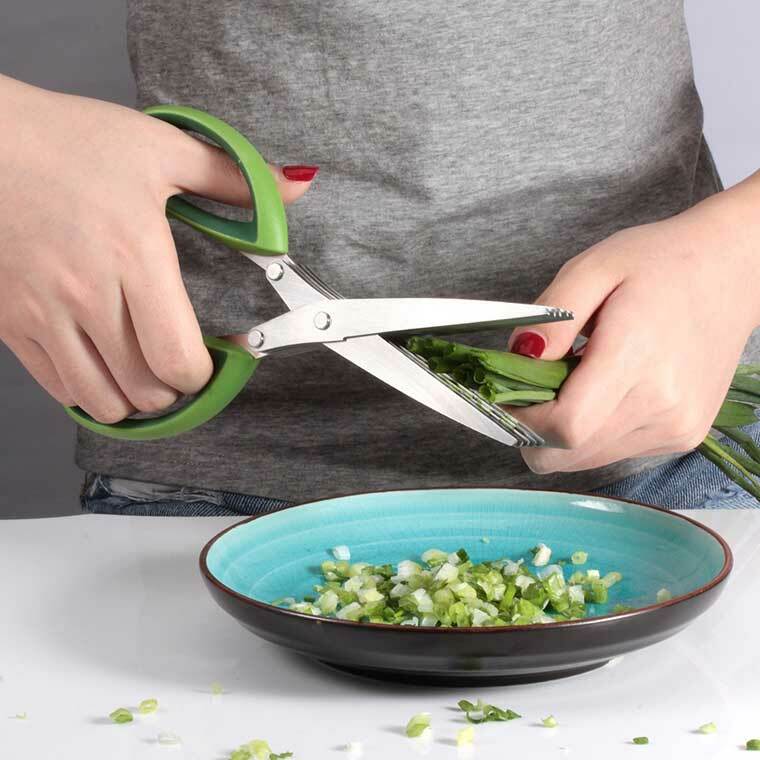 With these herb scissors your mom will be able to cut uniform evenly chopped herbs, spices, and more.